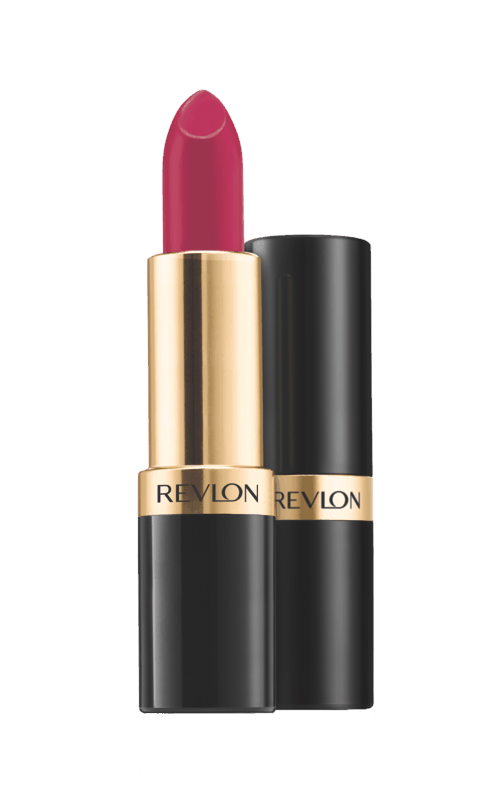 $2.00 for Revlon® Lip Products. Offer available at multiple stores. $0.50 for Kinder Joy (expiring on Monday, 04/22/2019). Offer available at multiple stores. $1.00 for Metamucil® Free Powder Supplement (expiring on Wednesday, 10/02/2019). Offer available at Walmart.